Nine years? Where does the time go? After looking at the pictures, I realize my handwriting hasn’t gotten any neater. 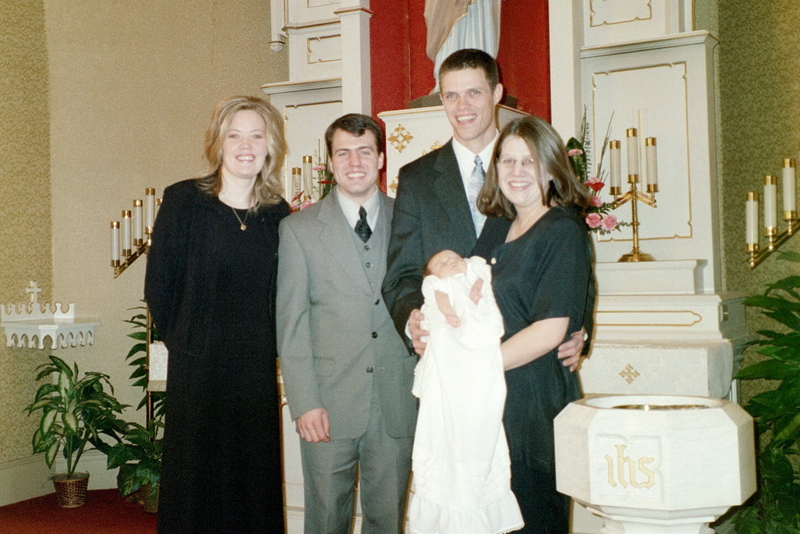 Still the greatest pastoral privilege is adminstering baptism. Also the greatest personal comfort.